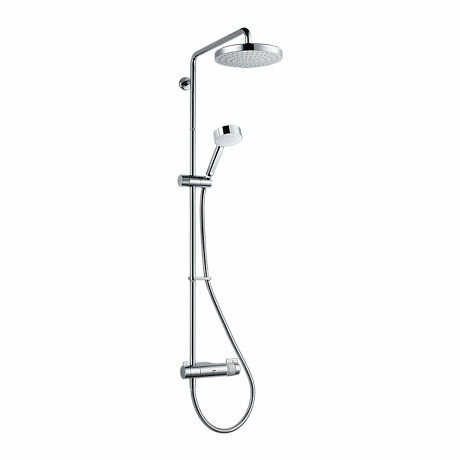 The Agile range has been carefully considered to combine a stylish, integrated look with great performance to deliver a perfect showering experience in your new bathroom. The thermostatic temperature stability keeps showering safe for all the family. Expertly designed, this neat contemporary shower delivers a powerful showering experience from two showerheads - ideal for your new bathroom. This clever little shower enables you to add plug-in accessories from the Mira Agile plug-in accessories range.